ETGA - personnel agency operates on labour market since 2007. 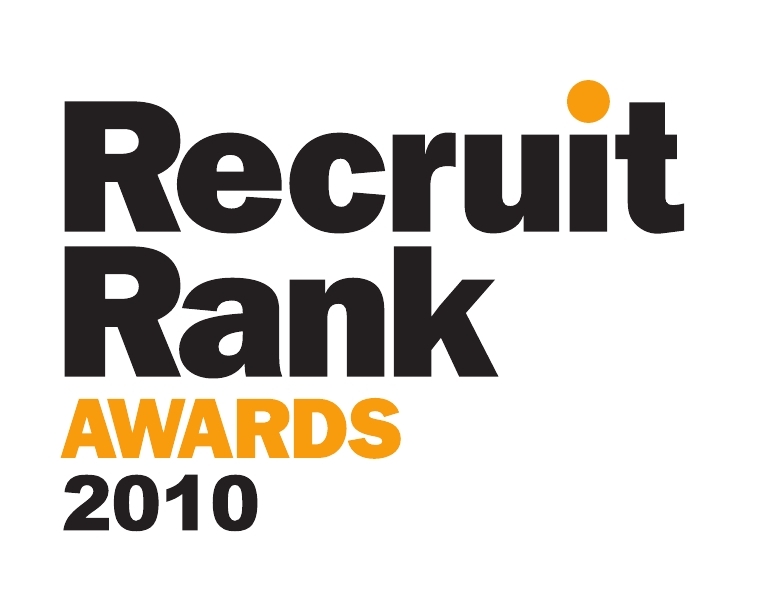 Company changed legal status and became Private Limited Company in 2008. 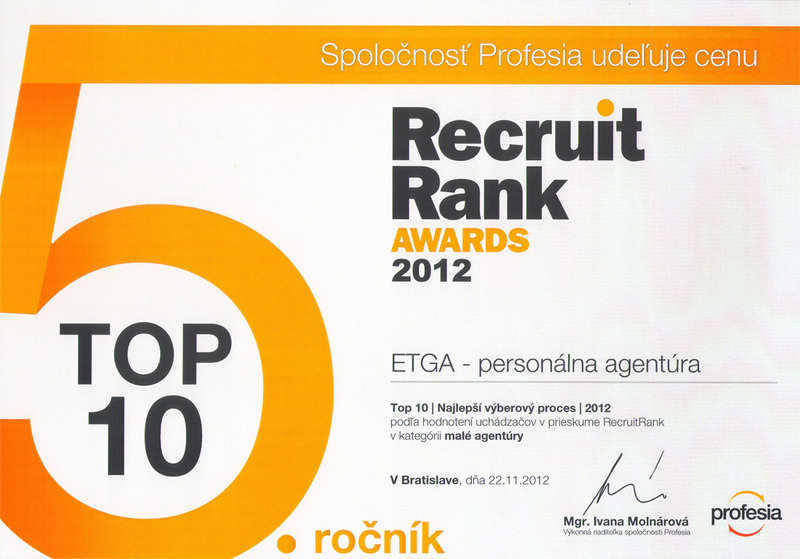 Holder of license issued by from Ministry Of Labour And Social Affairs in Slovakia (valid in whole EU). 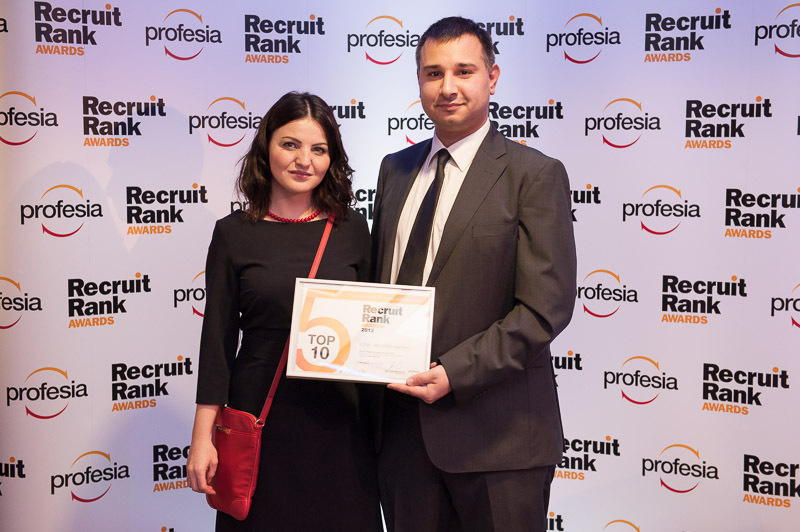 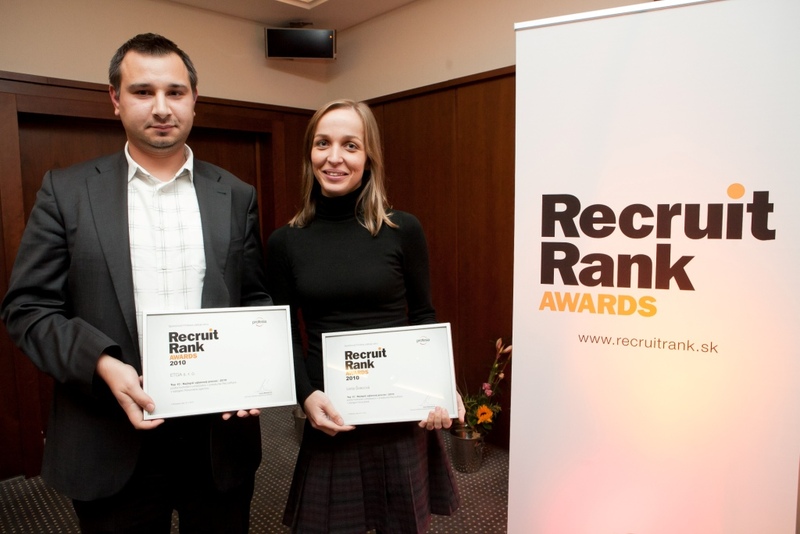 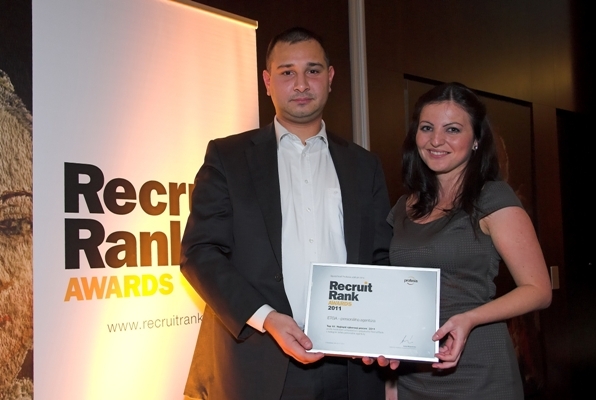 Four years in a row (2009, 2010, 2011 and 2012) awarded in annual event Recruitrank Awards of Slovak personal agencies according to quality of recruitment process.